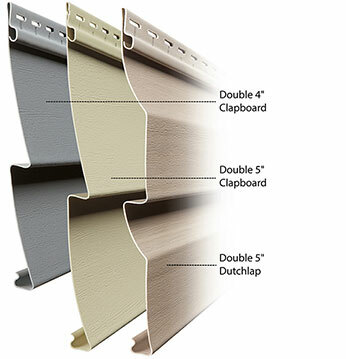 Molded from hand-picked cedar clapboards, Monogram vinyl siding yields the most realistic natural woodgrain texture available. The look of true wood craftsmanship is finished using Monogram and decorative trim products. 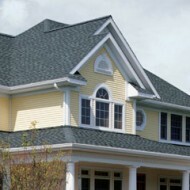 Monogram provides all the beauty of authentic real wood without the hassles of traditional cedar siding. 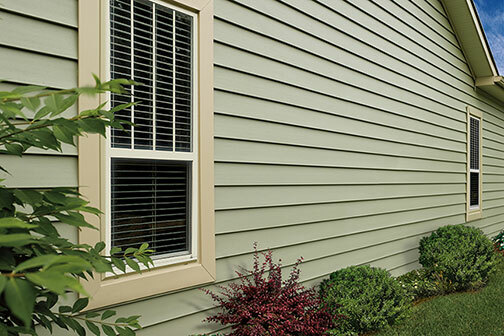 Through a unique process, CertainTeed fuses the color clear through the siding, so it will never streak, peel, cup or warp like painted wood. 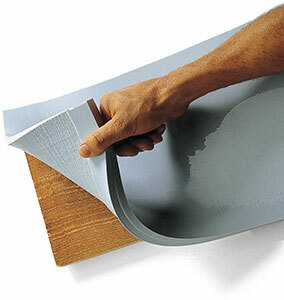 You’ll never have to deal with water stains, chipped paint or mold. 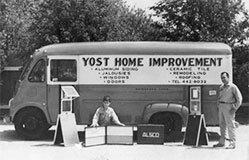 Monogram was also the first siding designed to perform under high wind conditions through proprietary RigidForm technology. The concept is based on a rolled-over nail hem design that creates a reinforcing spine. 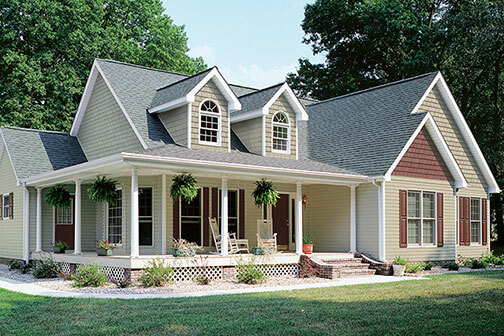 Create a home to be proud of with Monogram’s designer palette that includes more than 30 siding and trim colors. Inspired by nature, these colors are designed to harmonize your home with the environment. Color vibrancy, impact resistance and durability are assured through CertainTeed’s exclusive PermaColor System, a blend of Certavin resin or Thermoplastic Polyolefin, superior micro-ingredients and state-of-the-art pigment chemistry.